The Sting and Sirius are composite aircraft with engine located in the front. The primary structure is 85% carbon fiber for maximum strength with low weight. The wing skin and fuselage is a sandwich of carbon fiber and foam core, glued together with epoxy. The coating is then vacuum-bagged and oven cured. Highly stressed parts are made in an autoclave. The high safety carbon frame with rollover protective structure (ROPS) ensures crew safety, even in the event of the aicraft being overturned. Finishing is done using white two-component paint. The final design touches are applied with vinyl film covering. SportairUSA has more than 15 years experience in servicing, maintaining and repairing all models of Sting and Sirius aircraft. The Rotax 912ULS four cycle, four cylinder engine is lightweight, powerful, well-proven and reliably flown all over the world. It is mounted with an oversized radiator and oil cooler, and a three-bladed, ground-adjustable composite propeller that is matched to engine and airframe. Rotax is a subsidiary of Bombardier Recreational Products and the world’s leading supplier of aircraft engines for light aircraft. This engine has an air-cooled block and liquid-cooled cylinder heads. The coolant is used to provide a CO-free heat source for the cockpit and carburetor de-icing system. SportairUSA has specialized in ROTAX installation, maintenance and repair for more than 20 years. Every Sting and Sirius aircraft is fitted with a whole-plane parachute. These life-saving devices require periodic inspection, and are to be replaced every seven years in order to assure performance in emergency situations. Many other LSAs and Experimental aircraft utilize the same or similar technology. SportairUSA is the United States distributor for Galaxy High Performance parachutes, and experienced in inspection, service and replacement of these items. Our central location and attentive customer service make SportairUSA the ideal facility for maintaining the usefulness and reliability of your airframe parachute, in the Sting, Sirius and other light sport and experimental aircraft. We have a collection of new and well-maintained used light sport aircraft, including the TL-Ultralight & Savage lines. Click the image above to view our current inventory. SportairUSA is the leading service and maintenance facility for the TL-2000 Sting and TL-3000 Sirius, having more than 15 years of experience with these aircraft. 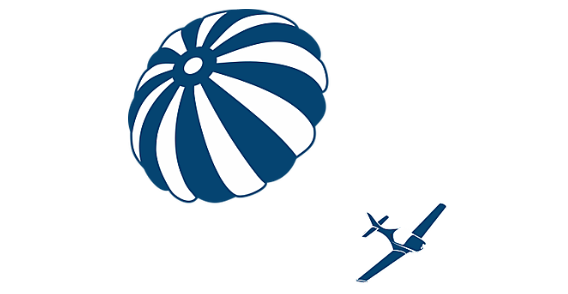 We are also the distributor for Galaxy Rescue Systems, with expertise in maintenance and replacement of their whole plane parachutes. 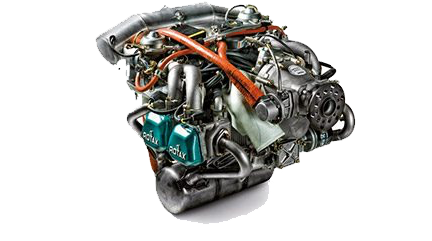 We maintain and service ROTAX aircraft engines and recreational aircraft of all types. We also sell, install and maintain all brands of avionics. SportairUSA has decided not to renew our distributorship agreement with the manufacturer, TL-Ultralight, s.r.o., in order to focus on the Savage line of hyper-STOL aircraft from Zlin Aviation. Our 25,000 square foot assembly and maintenance center is located at KORK North Little Rock Municipal Airport, North Little Rock, Arkansas, where we have been for more than 20 years.